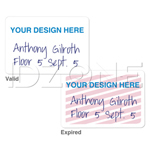 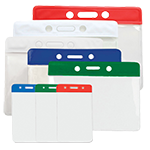 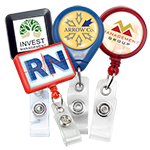 Detachable split ring effortlessly gives immediate access to IDs. This OptiBraid break away lanyard with round slider comes with a DTACH split ring. 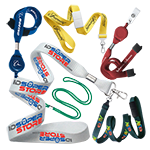 The lanyard is made of durable polypropylene and the break away clasp snaps off quickly in risky situations, making it perfect for those who work around heavy machinery. 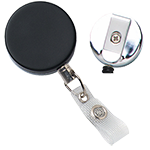 The lanyard's round slider is another safety feature, allowing you to adjust the length of the lanyard. 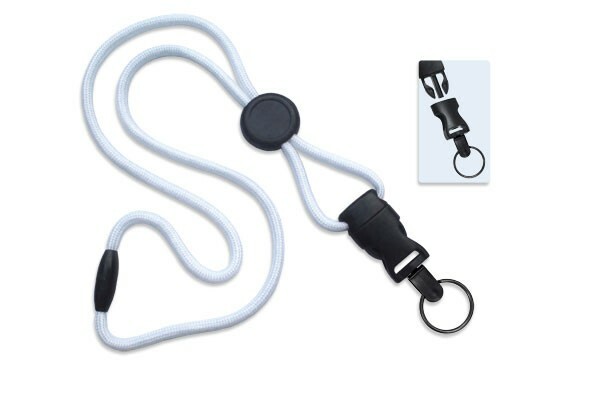 Aside from its breakaway clasp and round slider the lanyard also has a DTACH split ring attachment that is detachable for convenient access to keys or IDs. 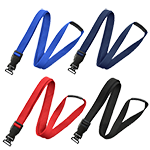 The OptiBraid breakaway lanyard is available in a variety of solid colors and patterns.